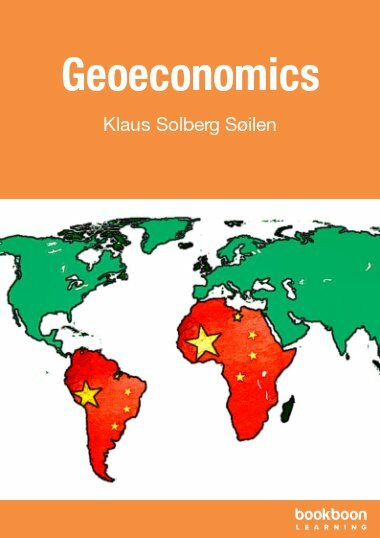 Dr Klaus Solberg Søilen is Associate Professor at Halmstad University in Sweden and Professor at Nordic International Management Institute (NIMI) in Chengdu, China. He is the editor-in-chief of Journal of Intelligence Studies in business (JISIB) and the associate editor of International Journal of Innovation Science (IJIS). Before entering academia he worked for ten years in industry, in the US, Europe and Scandinavia, the last three as auditor by KPMG Oslo.